So says an introduction to the interactive table (see here) from U.S. Global Investors (www.usfunds.com) which www.munKNEE.com (Your Key to making Money!) is proud to present in its ongoing endeavour to bring its readers the most informative articles/infographics in as concise a manner as possible . This paragraph must be included in any article re-posting to avoid copyright infringement. 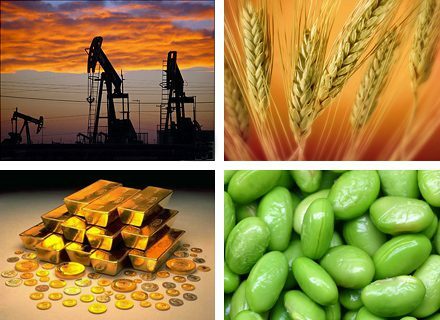 The price movement of commodities is historically both seasonal and cyclical. That’s why when investing in natural resources, we believe your portfolio should hold a diversified basket of commodities actively managed by professionals who understand these specialized assets and the global trends impacting them. 5. Where Do Gold & Silver Rank in Vulnerability to a Recession Among Other Commodities? 7. Jim Rogers: Stop Buying Gold! These Other Commodities are a Better Buy!